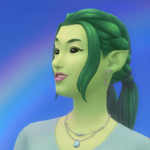 We have an ongoing Sims event for you! In this event we will ask you to create a room, a house, a landscape or a sim based on a particular theme. You'll submit photos of your new creation. Once the deadline has arrived, we will open a poll to public vote to decide on the winner(s). The winner(s) after every round will receive a random medal! The number of medals given out will be based on the number of entries. 1-5 entries will yield 1 winner, 6-9 will have 2 winners, and more than 10 entries means 3 winners! You do not have to participate every week. This is a play as you can event. 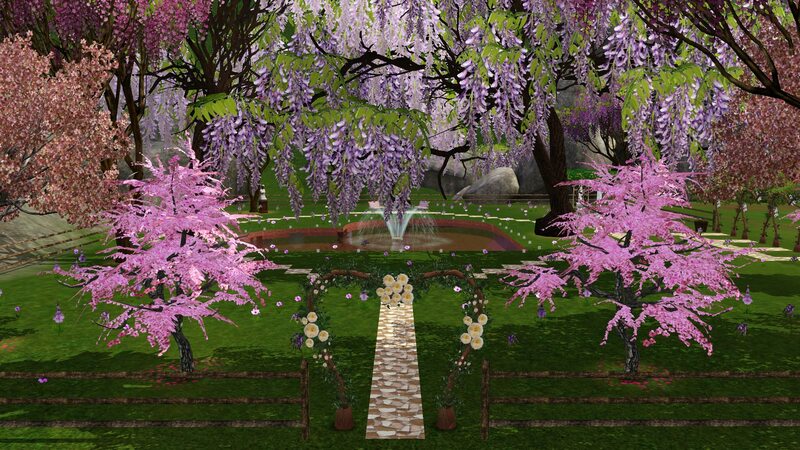 You may use TS2, TS3 or TS4 for this event (and can even mix it up from round to round). Our format this round is public entries! Post your entries in this thread, please. Remember that participating earns you 30 points for your team, and winning earns you an additional 20, plus another 30 for earning a winner's choice medal! From Round 25 and forward, participating in 5 rounds of Let's Build It will also earn you this lovely medal. 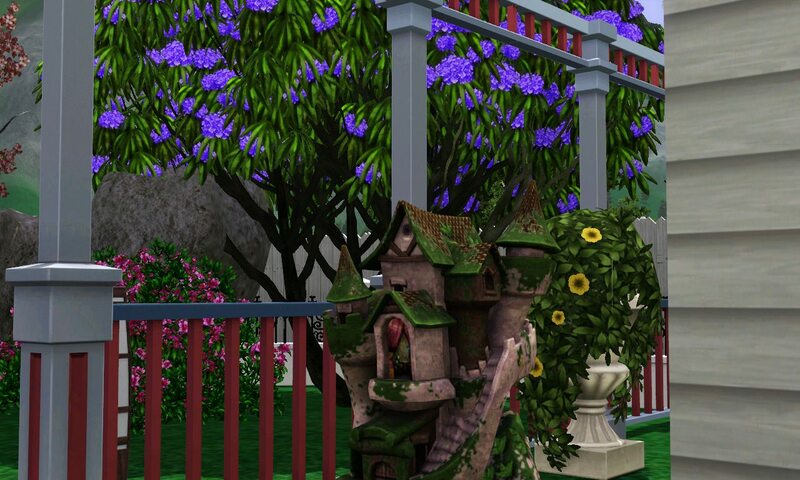 I built my fairy Andalusia a nice, romantic, outdoor garden. 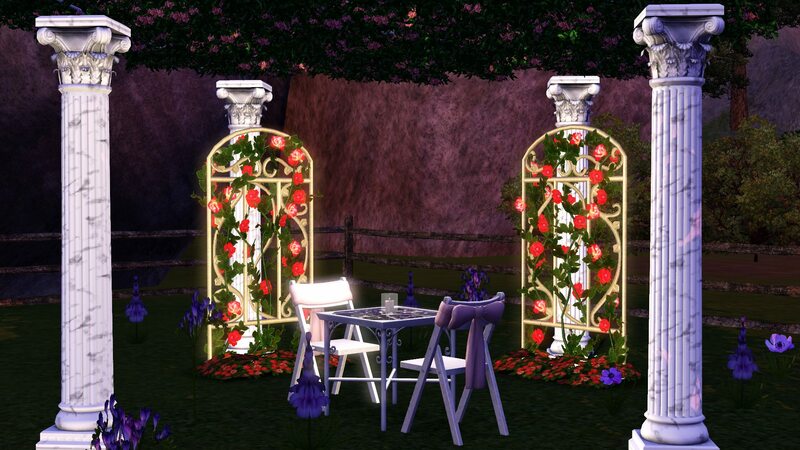 I just was having some fun in game and decided to create a Valentine's themed garden. Gage Uglacy (Yes, that's Candi's Gage Uglacy), founder of GageNation, my BACC, has built the Casanova Club, for your enjoyment.